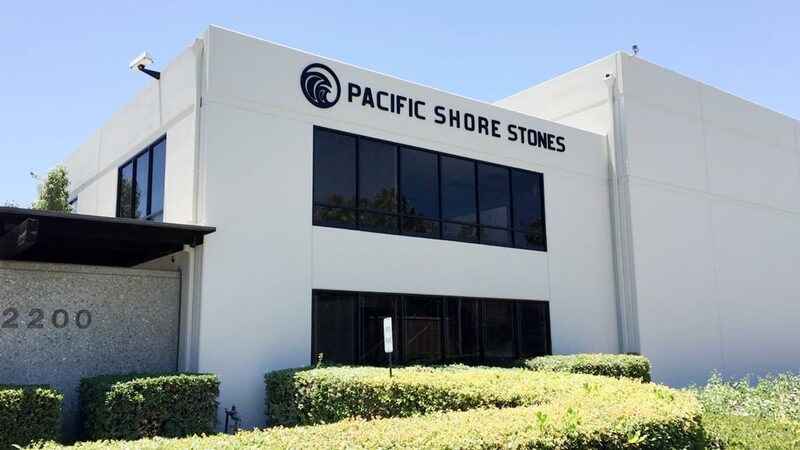 You are invited to visit our Irvine showroom with an indoor warehouse which offers an array of exquisite hand picked natural stone slabs from around the world. 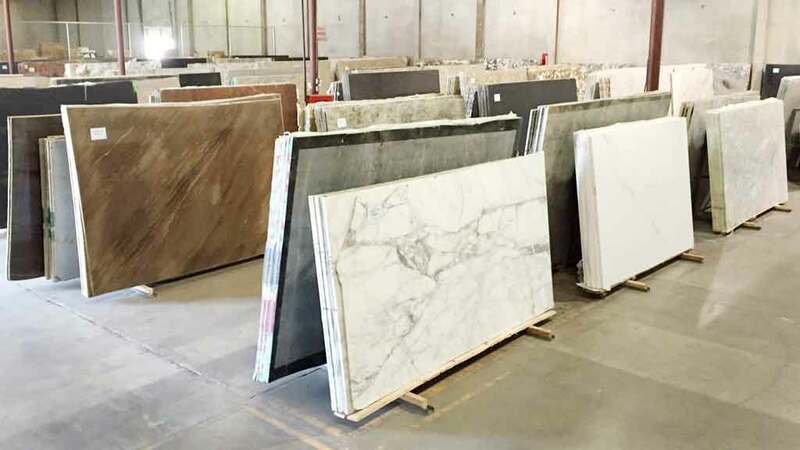 This includes granite, marble, onyx, quartzite, soapstone and many more. 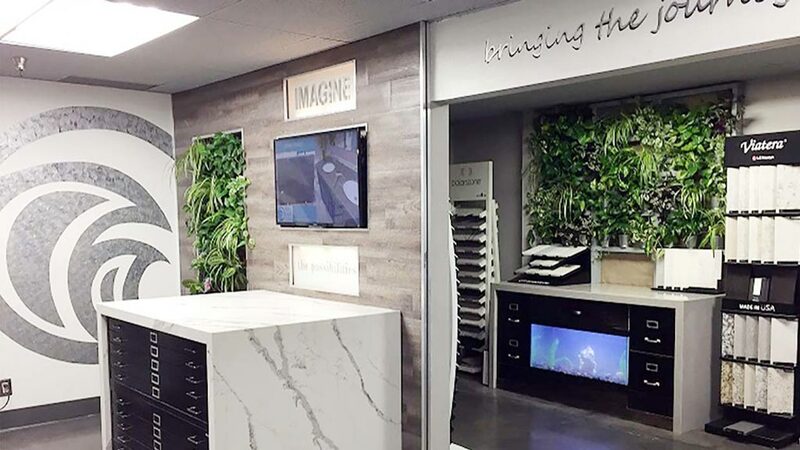 Several major quartz brands such as Caesarstone, Cambria, Silestone, and LG Viatera are also represented, as well as porcelain slabs. The location is an authorized Neolith dealer, offering large format sintered surface slabs suitable for both interior and exterior projects. 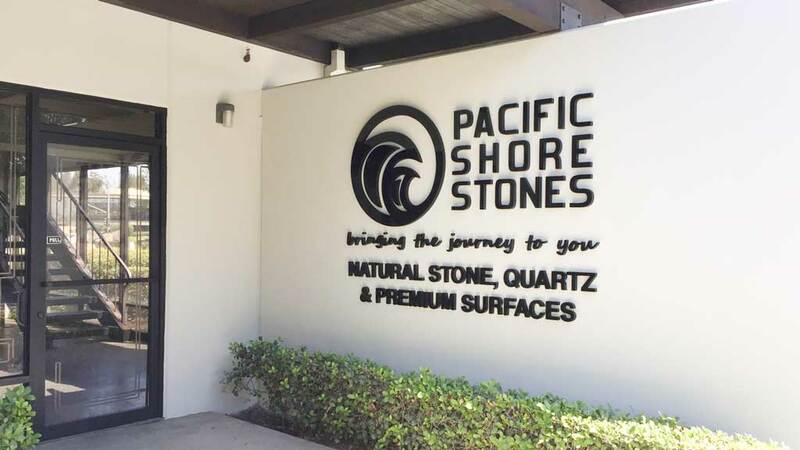 Manager Alex Doberstein, with extensive industry experience, and his team of professionals are eager to assist you with all your stone needs. A staff member specializing in interior design is available to help with the selection process. 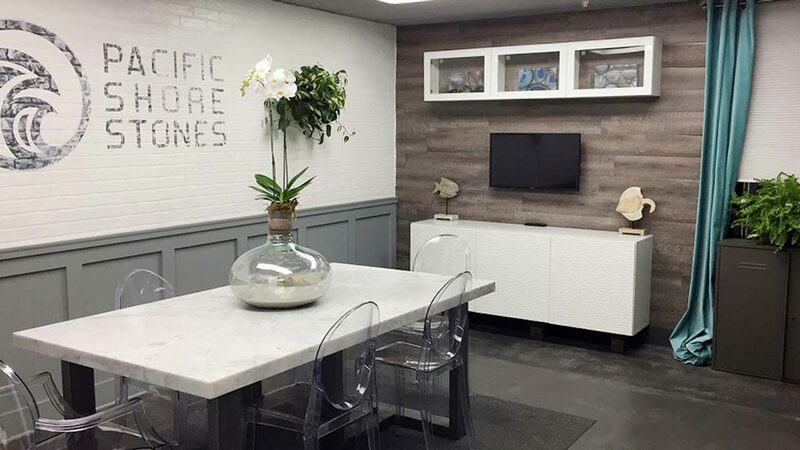 The showroom features vignettes using natural stone and quartz with a welcoming atmosphere.